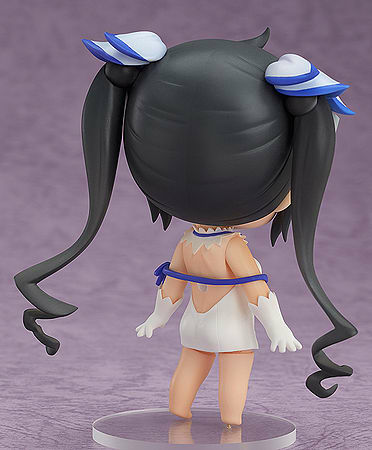 Kotobukiya's Cu-Poche line of cute, posable deformed figures continues with fan favorite Hestia from the popular series Is It Wrong to try to Pick Up Girls in a Dungeon! 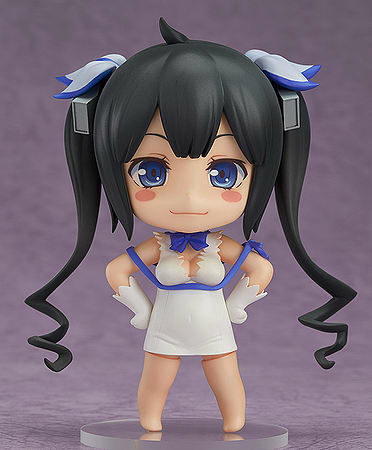 Hestia stands at 11 cm (just under 4.5 inches) tall! Hestia features 16 points of articulation providing a wide array of posing options. 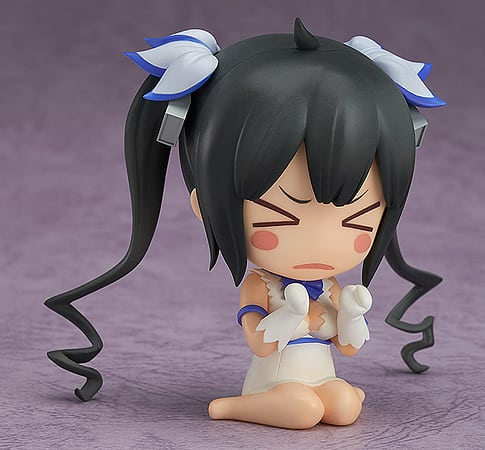 Hestia also includes 3 different faceplates with different expressions! 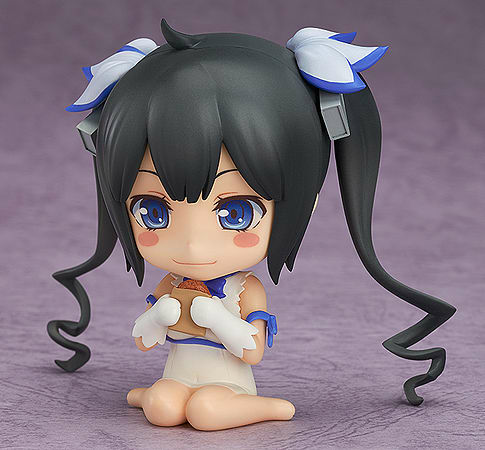 Magnets in Hestia's feet give additional support on the included base or any metal surface.